Hair Loss is a common ailment in cities with the pollution and lack of diet. What if you could eat your way to beautiful and glossy hair? Yes it is possible folks. SOme foods are like elixir for the hair. I talked about the food which is great for skin last time and this time the topic will be the foods which are really beneficial for good hair. Salmon for the Shine – Salmon is abundant in healthy omega 3 fatty acids. We use food supplements as our body cannot make these type of fats. It protects you from diseases and makes your immune system strong. The silver lining is they make your hair shiny, beautiful and healthy. 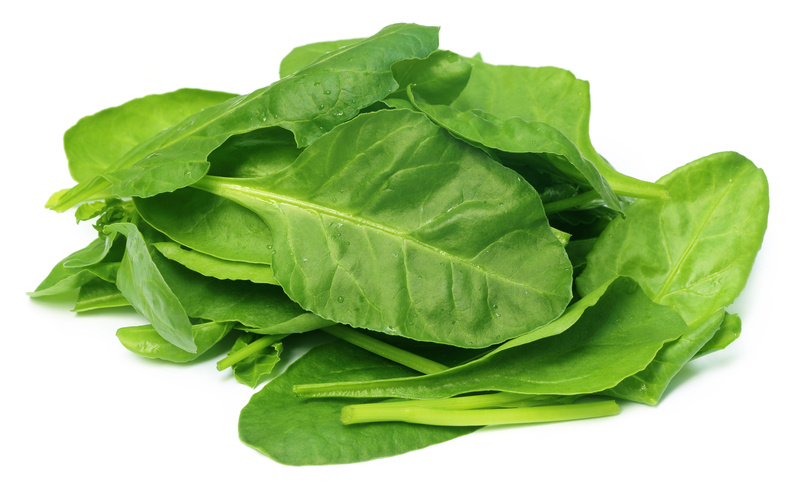 Spinach for strong Hair – Spinach has vitamin A, plus iron, beta carotene, folate, and vitamin C. These work together to make your scalp healthy and this means stronger follicles, and also keeps the scalp moisturised. So if you want to get rid of breaking hair spinach is the solution. 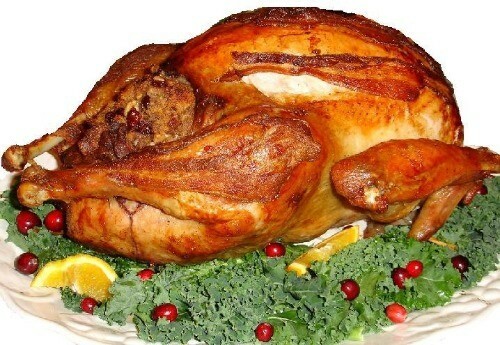 Chicken/Turkey for Thickness – Do you have thin hair which is really annoying? Well including chicken in your diet can help.Protein from lean meat of Chicken/Turkey helps the hair to grow thicker. Sweet Potato for Gloss – Dull hair looks really bad however healthy it may be. Sweet Potato can help you with this problem of hair. Just include this in your diet and you are golden. Moisturizer, sunscreen and many other creams you have applied to keep your skin healthy. However there are things which you can eat to keep your skin healthy and make it glow. We will know about various food items which can help your skin look Young and keep it wrinkle free. 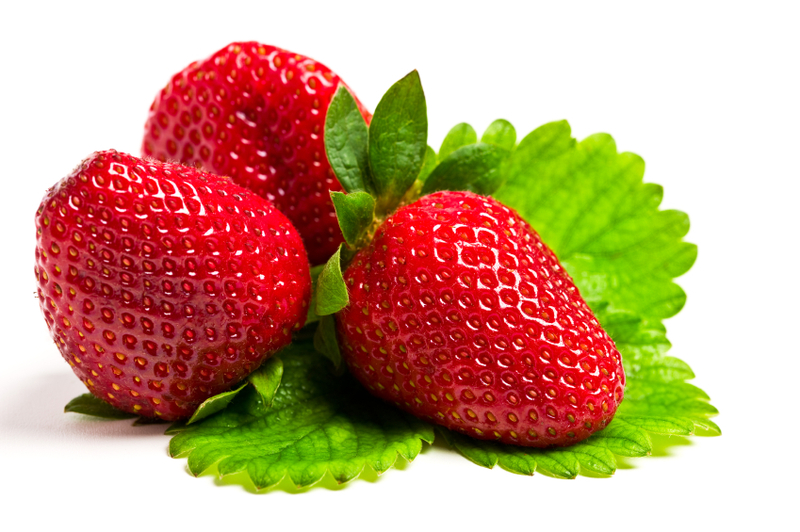 Strawberries – Strawberries are rich in Vitamin C and many other minerals which keeps the skin supple. It has been proven clinically that Vitamin C rich food helps in reducing wrinkles and keeping your skin young and beautiful. Coffee – In spite of all care you take Skin cancer is a real threat. With pollution invading your skin daily a cup of coffee daily reduces the risk up to 90 percent. SO if anyone now tells you coffee is not good for health just shun him/her. Too much of anything is bad so keep that in mind. Tomatoes – Tomatoes contain a chemical Lycopene which helps protect you against sunburn and cancer. Natural lycopene is proven to protect against the threat of sunburn which harms your skin. Only if you are allergic to tomato you cannot have the benefit. 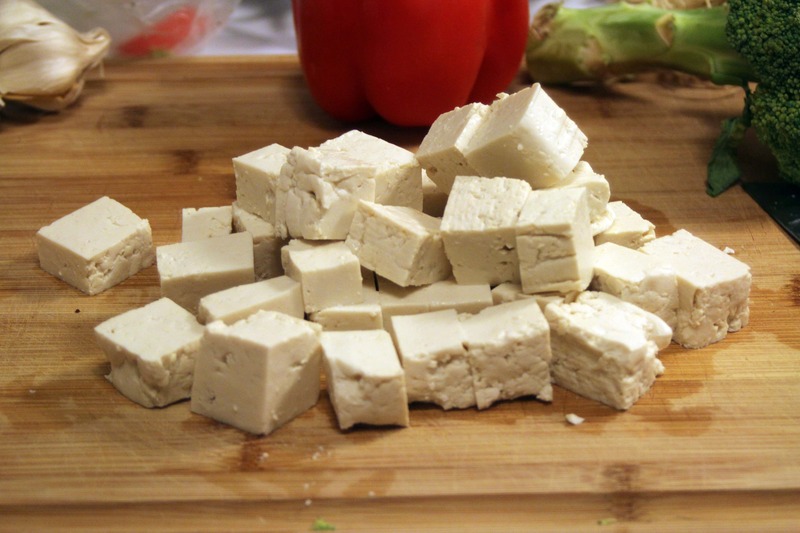 Tofu – The Soybean based cottage cheese helps keep your skin firm. It has isoflavones which help to reduce breakdown of collagen the thing that keeps your skin firm. 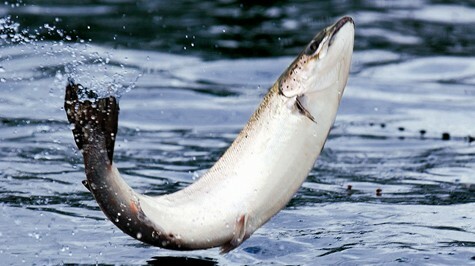 Salmon – Yes the fish Salmon contains omega-3 fatty acids DHA and EPA which help reduce free radical damage of the skin. Free radicals cause ageing and omega 3 fatty acids are proven to slow down the process. Eating fish regularly keep you young heh! Somebody told me that the bloated feeling I was experiencing might be due to eating too much bread and starch. I was willing to try anything to get rid of this ghastly bloating that sometimes even impacts on my activities for the day. For a while now in my efforts to become healthy, I’ve been cutting back on foods like pasta, biscuits and cake, but I must say I’ve been holding onto bread. I can’t easily turn down hot bread, butter and jam. Bread contains wheat and if you’re sensitive to wheat you’ll feel bloated and irritable. Fortunately today, there is a generous selection of good gluten free breads from different stores for Australians. Wheat is one of our staple foods and you’ll notice how many foods there are with wheat. I started looking around and noticed that there are great wheat substitutes that you can buy and actually go for gluten-free bread. You can buy bread or make your own from rice flour, or blended from potatoes and corn. With so many fantastic gluten free recipes for baking bread on the Internet, I’m no longer depressed about giving up bread, just feeling so much more energetic. What is a Raw Vegan Lifestyle? Since there is often confusion when it comes to a “raw vegan diet”, we would like to clear the air!!!!! Raw Vegan diet is when a person consumes food which is technically raw in nature be it fruits or vegetables. A vegan diet is devoid of any sort of animal flesh or animal products like dairy, eggs and honey. This diet would also refrain from animal by products such like gelatin and the like. Everything you consume in a vegan diet should be as fresh as possible. There is also a lot of speculation about the benefits of a raw vegan diet, so let’s understand them. As Nature, Intended – When you consume a food item as nature has intended it to be, you are sure to avail many benefits from it. Eating raw and uncooked food keeps the nutrient intact in the food while cooking only destroys it, leaving you with bare minimum. Natural Enzymes – Very few people know that food contains natural enzymes which are again annihilated by the cooking process. These enzymes are essential to our body in order to break down nutrients and this process is smoothed by consumption of raw vegan food. Energy – This can only be experienced by people who have followed vegan diet consistently that eating raw food energizes your body. In case of other diet regimes, you tend to get tired and weary by the first half of the day. This issue doesn’t persist with the vegan diet because when you do feel a little tired, there’s always a fruit that you can consume. Weight Loss – Weight loss is the greatest advantage of a raw vegan diet. Fresh food which is full of nutrients and low in fat will surely aid you in dropping those extra pounds. Moreover, you can eat to your heart’s content as it is just raw fruits and vegetables without feeling blotted up or having to unbutton your pants. No one can stop the process of ageing, however, we can certainly slow it down. When the signs of ageing become too visisble, many women resort to cosmetic surgeries. For women who dont have enough money to pay for these surgeries, they take quick loans from companies like https://www.payday247.com.au/. However, you can also slow down the process naturally. While there is no harm in getting that quick botox treatment for a big party, taking Payday loan commersial, but along with that, you may want to enhance your looks with natural remedies also. I’m always looking out for any kind of natural remedies for my sensitive skin. Nature is literally bursting with products which are good for our bodies and skin. I’m all about keeping things simple – making use of wonderful products such as honey, cinnamon, lemon and ginger to weave their soothing magic. Recently while reading a magazine which promotes everything natural, I came across what they called ‘The Clear Skin Elixir’. Having just come through an unattractive red rash on my skin, I was only too willing to give this a try, especially since the article promised it would help clear up a host of conditions. It said to have this smoothie for breakfast or dinner as often as possible. There was a bit of a snag thought – it said to reduce orange juice and dairy – and on a hot Summer day there’s nothing I love more than an icy cold orange juice. But for my skin I was willing to make sacrifices, especially since the article says this skin elixir makes for a more alkaline environment in your body. Making use of 2 apples, 1/2 an avocado, 1/4 cucumber and a stick celery you simply blend them all together and enjoy. The drink is packed with zinc and the skin needs this desperately. I’ve been drinking this for a week now and I swear I’m beginning to see a difference already. I love having soft hair and supple skin, but I hate spending a huge chunk of my salary on products that are meant to make my skin and hair perfect. This is the reason why I try finding out alternative uses for all my kitchen products. One of my favourite double use products is mayonnaise. Mayonnaise is one of the best hair products in the world, and I will always swear by it. There are a number of ways through which you can use mayonnaise in your hair. You can use it as a simple conditioner, or you can make a hair mask out of it. For the former, all you have to do is wet your hair with lukewarm water. Once it is wet, scoop some mayonnaise out of the jar and lather as much as you require on your hair. Let it stay for about 10 minutes, and wash it off with shampoo. Depending on the dryness of your hair, you might have to condition it in the end. For the hair mask, you can combine mayonnaise with essential oils or olive oil, and put it on dry hair. Put on a hair mask and wait for an hour before you wash it off. Do share more hair mask ideas you have!